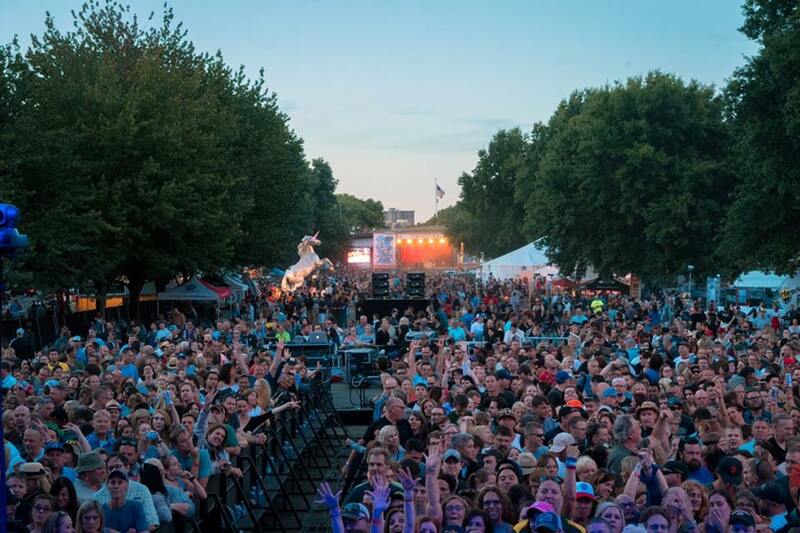 Are you ready for Portland’s largest music fest – Project Pabst? 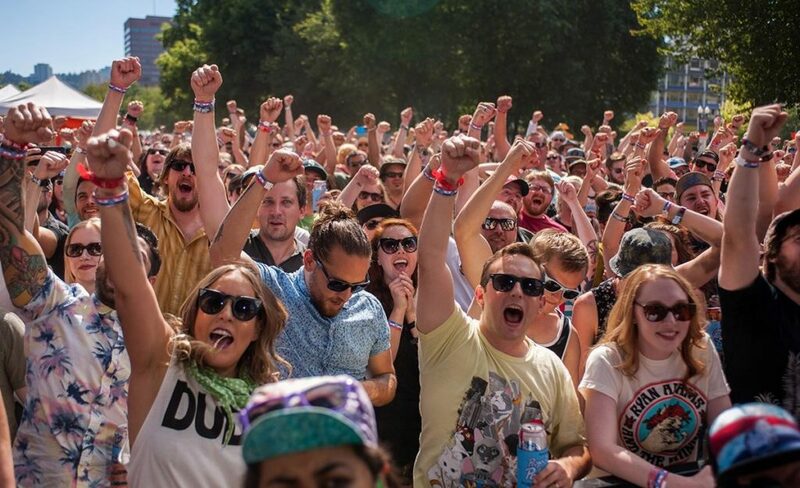 Portland is a city known for its celebrations and carefree lifestyle. In the month of August the people of the city come together for a huge celebration in the form of the ultimate Pacific Northwest summer event! The music fiesta known as Project Pabst, presented by the MusicFestNW! If you are a music lover, then you cannot afford to miss out on this event. Even if you are not a big music fan, this event has got plenty of exciting things waiting for you to enjoy. The event that came into being in the year 2000 has been rocking the region for more than one and a half decades now. The popularity of the event can be gazed from the fact that the Time Magazine named it as one of the most authentic American Experiences that you cannot miss out on when in this part of the world. So, it won’t be wrong to say that it is not just a music festival but an experience that you got to cherish! The music festival takes place at the Waterfront Park this year. On the 26th and 27th of August 2017, legendary names from the music industry will get together to not just entertain the crowds, but bring a feeling of freedom and ecstasy to celebrate the joy of summer. Apart from getting to listen to the musical beats of these legends, the visitors can also enjoy a lot more. A great addition to the festival has been the TechFestNW, which became incorporated into the event in the year 2012 and has been there ever since. TechFestNW, as is evident from the name itself, is an event that taps into the technology and design culture of Portland, showcasing the start-ups that are bringing something innovative. 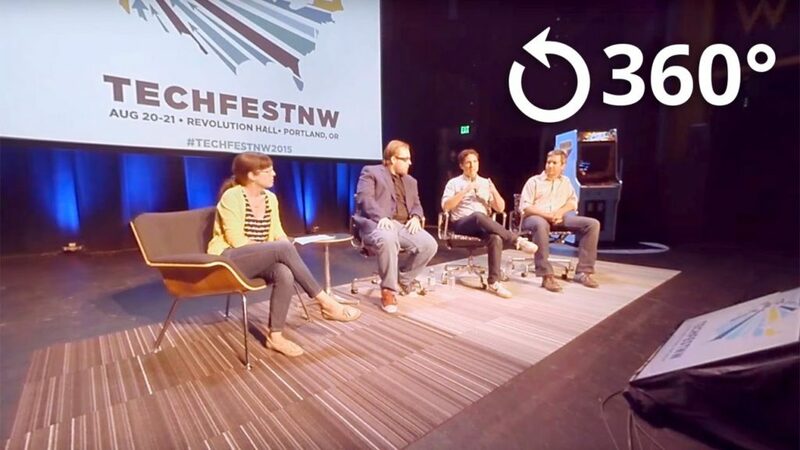 The TechFestNW is hosted at the Revolution Hall and brings forward the latest digital innovations, along with talks from tech pioneers, from both the local, as well as national circuit. So, if you are a technology buff, being part of this event can be a great experience! Bringing our focus back on the music festival, Project Pabst is definitely an event you need to experience. You can grab the tickets from the official website here. You can also save some bucks on tickets by visiting the MusicfestNW box office located at: Willamette Week – 2220 NW Quimby St. Portland, OR 97210, where the tickets are available at lesser prices because of the reduced service fee. With the event just a few days away, it won’t be surprising to see the tickets getting sold out pretty fast. If you don’t want to miss out on the experience, then grab your tickets right away. And, get ready to have the experience of a lifetime!